Staying active while working is essential for your health. The E3 Under Desk Exercise Bike is one of many machines you can pick up to get a light workout at work. 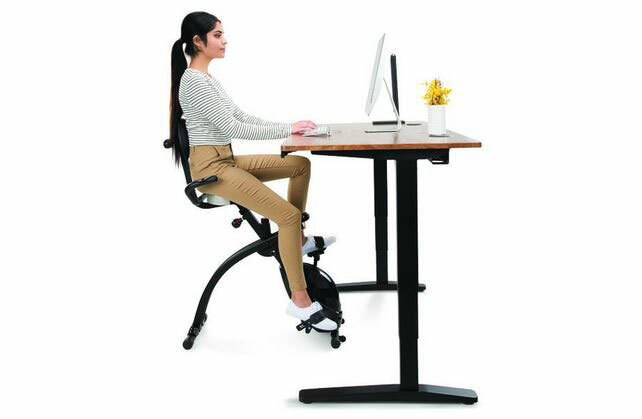 It fits under adjustable height desks and lets you exercise and work at the same time. 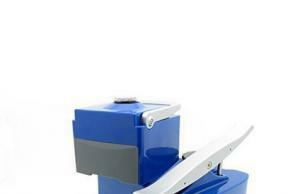 The bike has a comfortable seat, adjustable tension, and digital display. You can track speed, distance, heart rate, and other data. When done, simply fold the bike to get it out of the way. The E3 Bike is available for $249 at this time.